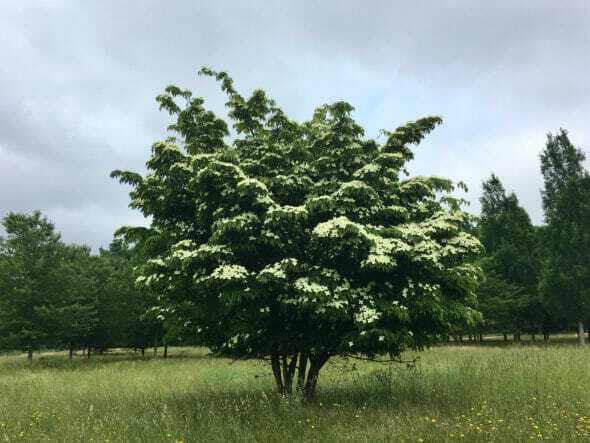 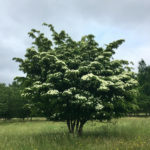 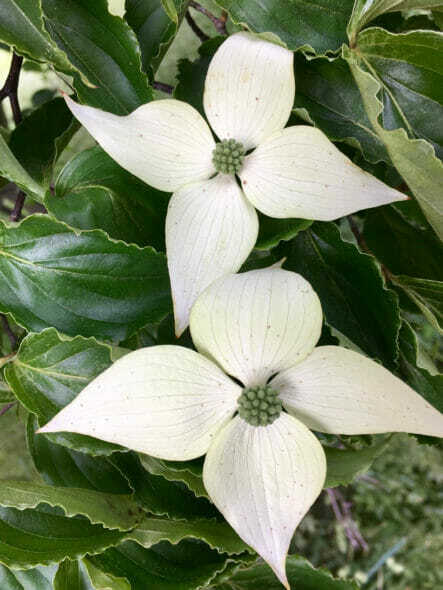 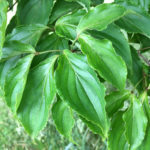 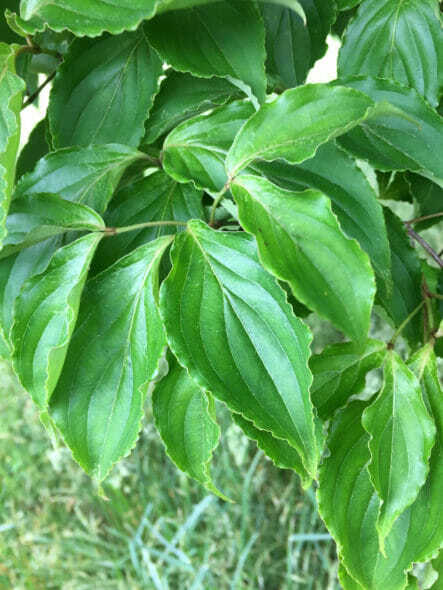 Typically blooms 3 to 4 weeks after Cornus Florida. 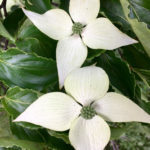 Striking white flowers are prolific, and can last well over a month. 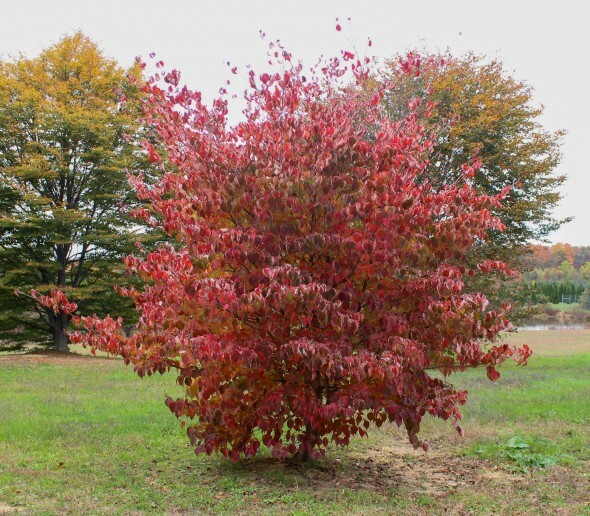 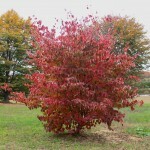 Exfoliating bark, especially with age, red to reddish-purple fall color, and better drought resistance than Cornus Florida.